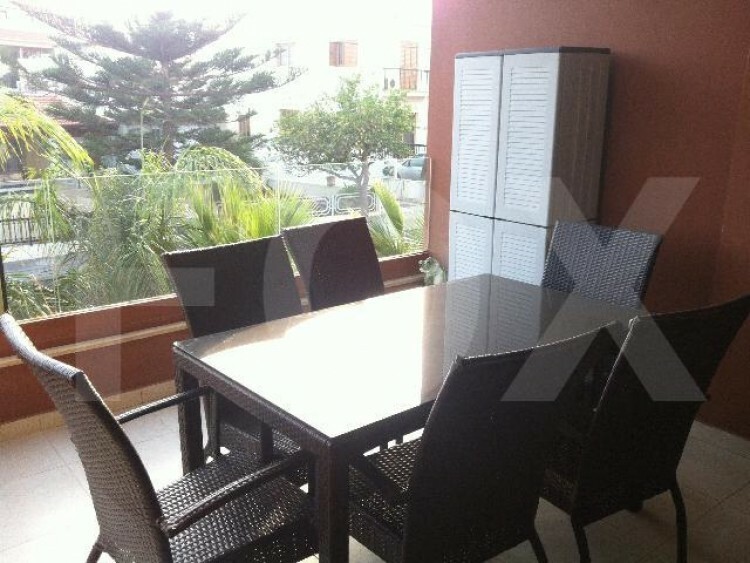 A resale, 2 bed apartment is for sale in Kamares. The property is in a very good location, with easy access to the town centre, beach and the highway. The home comprises of a large open plan kitchen/living/dining room, two double bedrooms (master bedroom has an en-suite) and a family bathroom. This nice apartment is an a small building, has a covered veranda, a covered parking space and a storage room. Title deeds available.